So evergreen! So staggeringly tall! So twinkly! These are all exclamations worthy of the most beautiful Christmas trees in the world. The decades-long Christmas tree lighting ceremony in almost every hometown of the world draws in millions of people who steadfastly brave the blistering cold to witness the making of tradition. 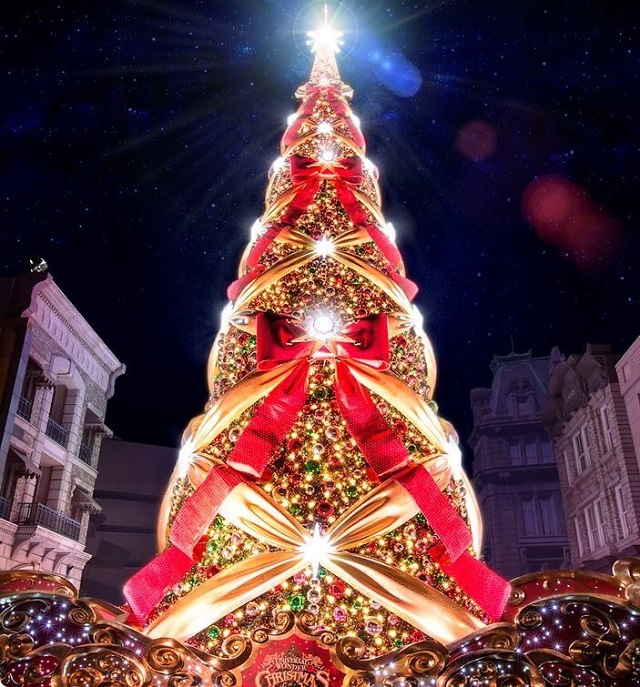 However, tradition has been taking on a polish of the postmodern with some wonderfully bizarre Christmas trees, from a 45-foot high Disney tree in a train station in London last year to the already iconic Lego tree in the Southern hemisphere. Will Santa Claus recognize some of the trees on display below given their outlandish, Picasso-inspired appearance? And which of the design pieces below is worth a trip this winter? The Frozen theme is still going strong this year. Hence, Galeries Lafayette’s chosen Christmas décor for 2016. The biggest department store in Paris and the only one sporting an Art Nouveau, 100-century old dome 43 metres up, Galeries Lafayette Haussmann turned to artist Lorenzo Papace to build art with an environmental and social reach this year. The tree is made entirely of recycled paper, while a representation of bears and cubs shows them abandoning their crib on the North Pole in search of a new ice pack that has not melted yet. Shoppers can also empathize with the polar bears’ plight by way of a virtual trip on the second floor of the store, where they can download the free app for Android and iOS and watch the mall magically transform into a swirl of snow and paper animals. You can build everything out of LEGO, including a 450,000 bricks full, 3500 kilograms heavy Christmas tree.Ryan NcNaught has been in charge of putting the Southern Hemisphere on Santa’s map this year by erecting a towering LEGO tree to put other evergreens to shame. The creator and his team of LEGO builders invested some 1200 hours into creating a Christmas phenomenon. The man is a rare breed, just like his tree. Ryan McNaught is one of only 14 LEGO Certified Professionals in the world. His 10m tall Christmas tree has already been on a tour Down Under, in Sydney and Melbourne, but the Kiwi version includes – no surprise here – a LEGO rugby ball, a pukeko, some Kiwi, and a local kingfisher. Who says modern art doesn’t pay homage to tradition? A spruce to rival the towering St. Peter’s Basilica was erected in St. Peter’s Square this year, as the Nativity Scene featuring 17 life-size statues focused on such heavy themes as migration and the refugees issue. 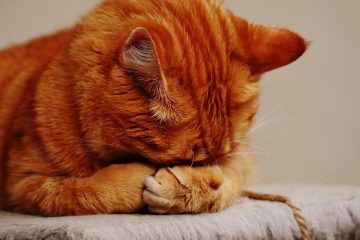 This particular tradition is not as old as the Church, as you might thing. 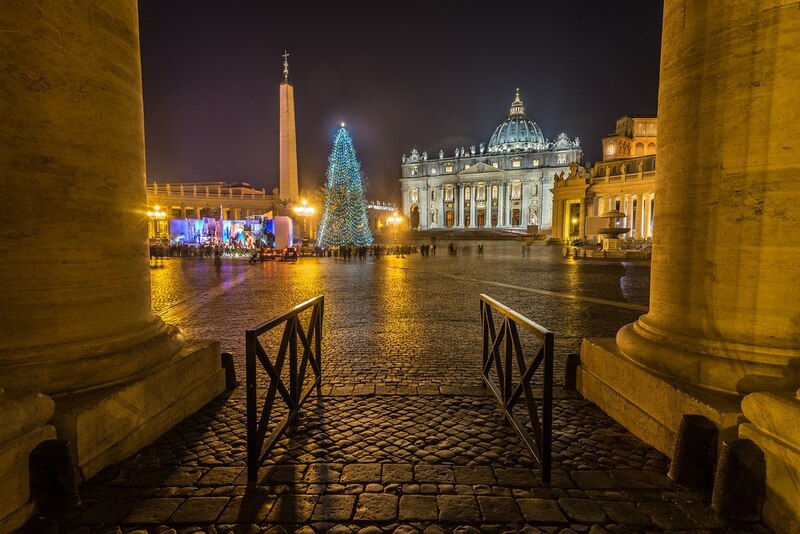 Pope John Paul II initiated it when he imported the Christmas tree as a Northern symbol of holiday cheer and unification. 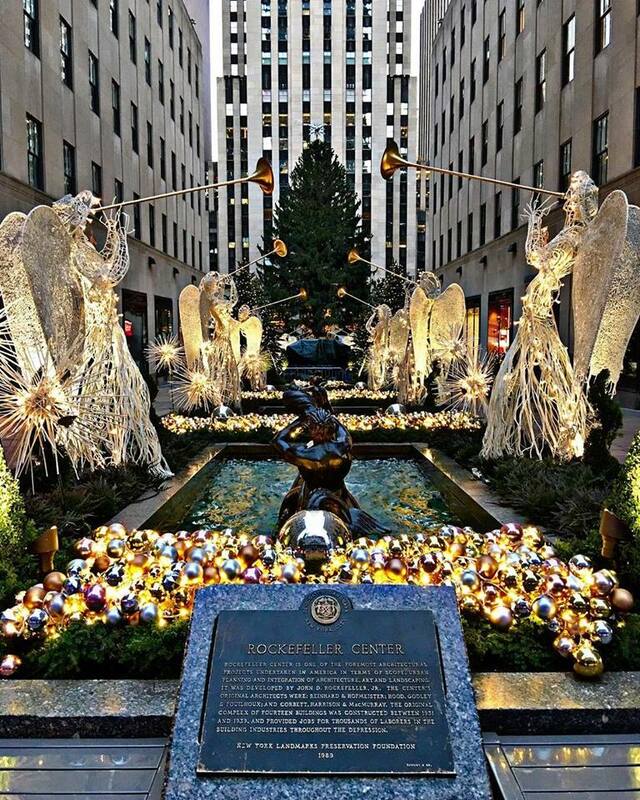 This year, the grandiose illumination of the 94-foot tall Norway spruce at the Rockefeller Center was a typically extravagant affair. On display were 50,000 multicolored LED lights, among which the invariably present Swarovski star weighing a staggering 550 pounds and numbering some 25,000 crystals. The tradition took root in 1931, when a group of demolition workers cropped up their own Christmas on the construction site of the Rockefeller Center with a 20-foot tall balsam fir. 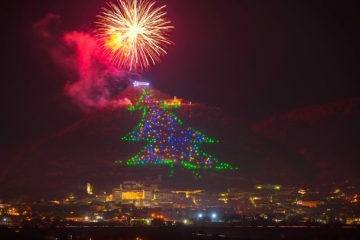 You don’t have to wait for the cherry blossoms to light up Japan in magical colors when you have a Guinness record holder for “Most lights on an artificial X-mas tree”. 550,000 lights make for quite a dazzler on the Island of the Rising Sun. It’s no surprise the Japanese have managed to yet again hold the trophy for most ribbons, sparkle and glamour on Christmas. Snow may be a rare sight on this tip of the island, but it’s the sixth year Osaka’s Christmas tree has earned this title. 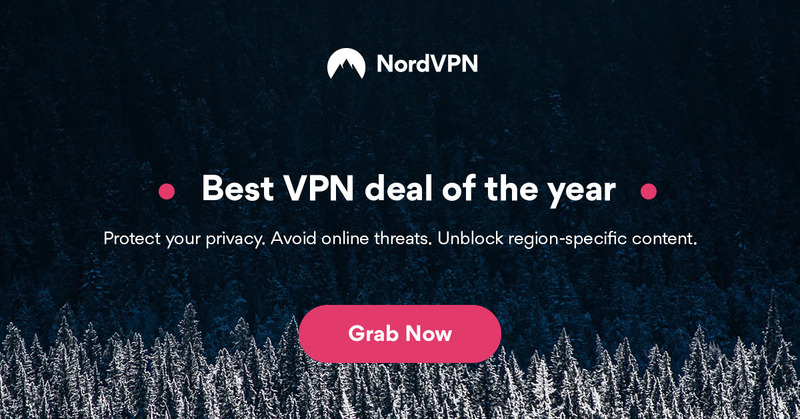 Another Christmas miracle? 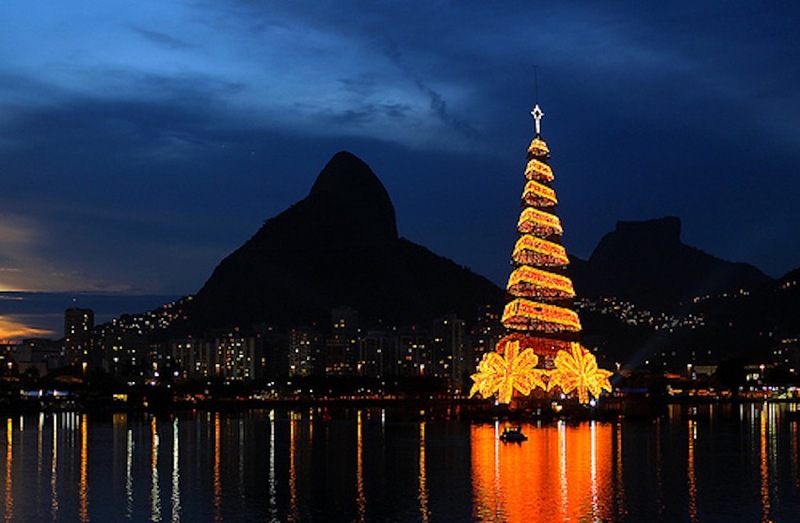 Floating on a barge in the Rodrigo de Freitas lagoon, the Brazilian Christmas tree made a spectacular appearance in 2014 on a background of a dazzling show of fireworks. The 279-foot high mammoth tree blinked with the power of 3.3 million micro light bulbs, which reflected brilliantly in the waters of the South American lagoon. 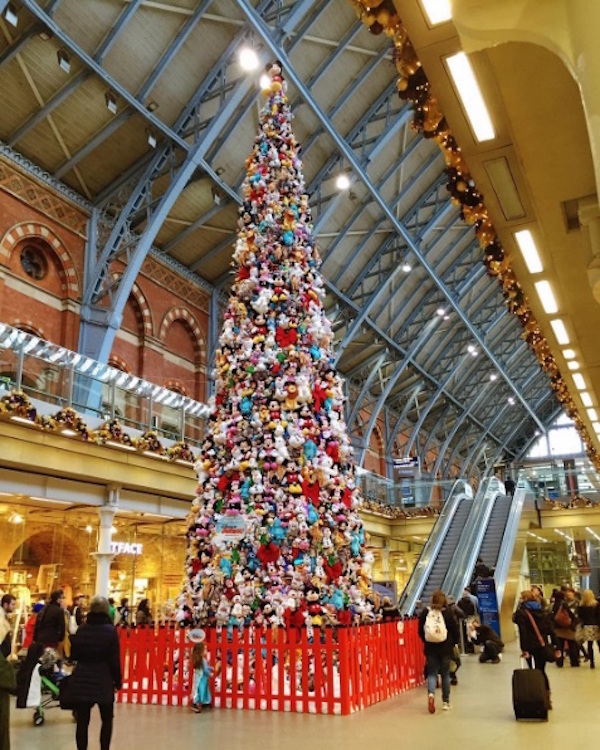 Another eyecatcher that may have accounted for many missed trains and canceled meetings, the Disney Christmas Tree set up in London’s St. Pancras train station was stuffed with 45-foot high worth of fluffy toys. The Disney characters ran the gamut from the classics Mickey, Ariel, and Dumbo to the more modern Elsa from the movie Frozen. The characters may be evergreen for generations to come, but the toys that stood for the branches were dismantled and donated to a children’s charity. 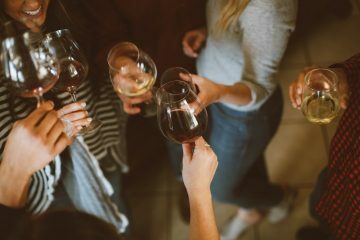 Keeping up with a seven century-old tradition, the Island of Murano brings glassware to life with their creative decorations. Of course, Christmas is crossed off the list when the glass blowers set up for work. 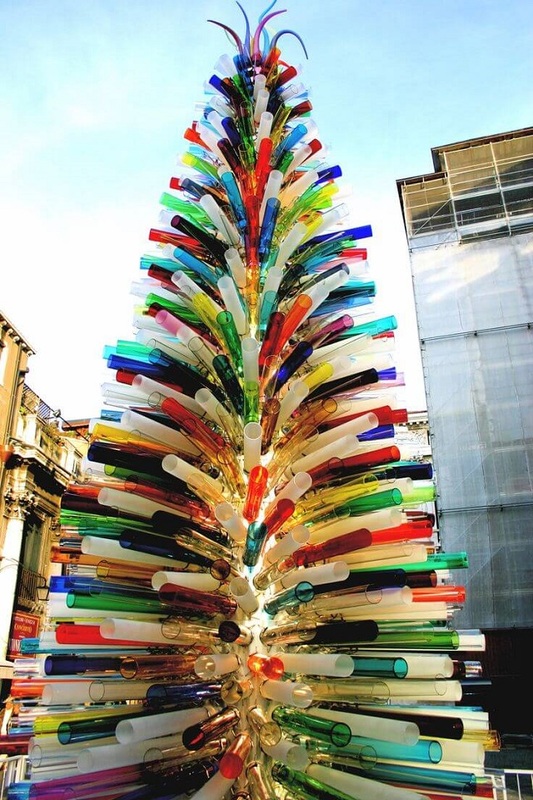 Every year, the Natale di Vetro, or Christmas in Glass hosts an elegant Christmas tree entirely made of Murano glass. Fortunately, the winds are mild on this side of Venice, so the tree will not shatter too easily. Once upon a time, there was a tree that could fulfill all desires. And you could find it no farther than at the V&A Museum in London. 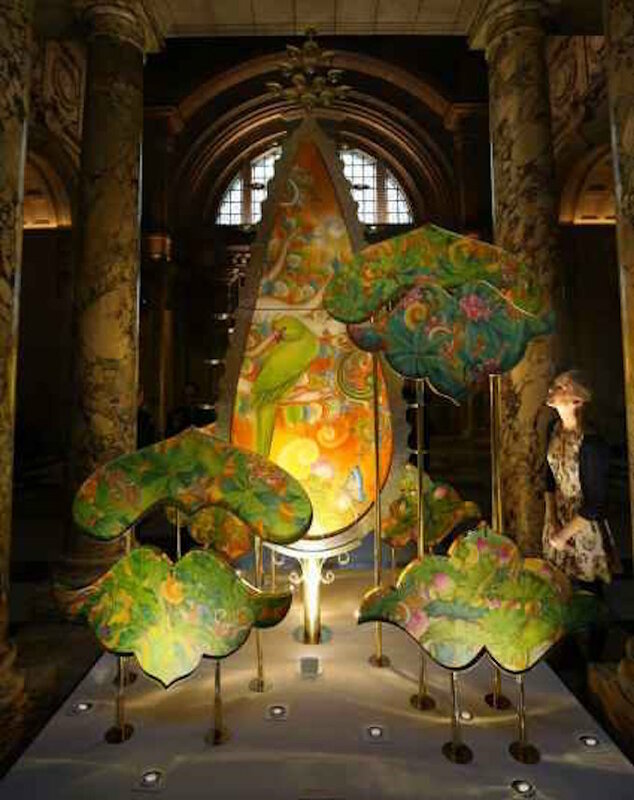 A modern spin-off on an Indian classic “tree of life”, the Kalpataru design piece by a couple of Delhi artists stood its ground amid various other masterpieces on display. Handcrafted beaten brass was the primary material used in the making of the postmodern Kalpataru, while the colored motifs depicted scenes from the Indian mythical scene and Diwali celebrations. 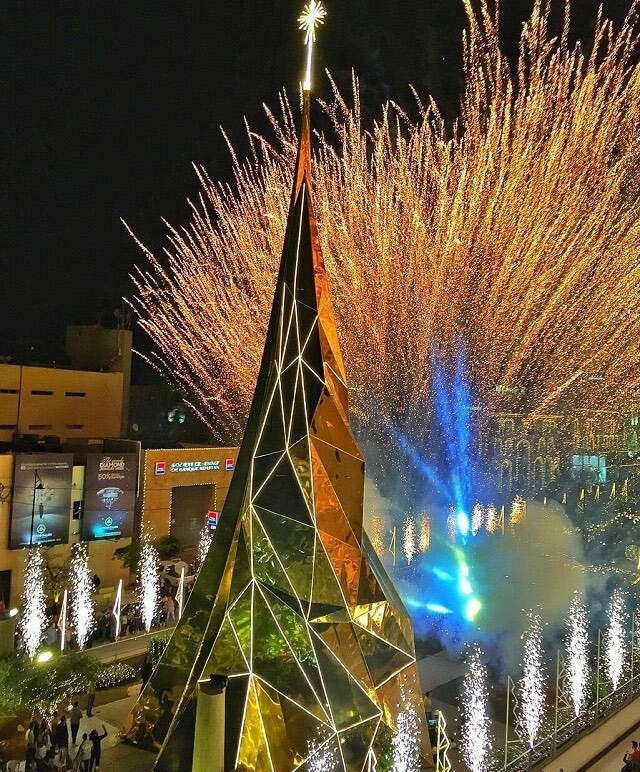 Every year, Byblos is home to an architectural masterpiece that springs up in the square of the world’s oldest port just in time for Santa and his gift-heavy sleigh. Last year’s design kept true to Lebanese local tradition while incorporating elements reminiscent of the tricky rocks hidden in the port’s waters and the sailing skills of the people. The rule does not say that the most beautiful Christmas trees need to have blossomed from tiny seedlings in the ground. 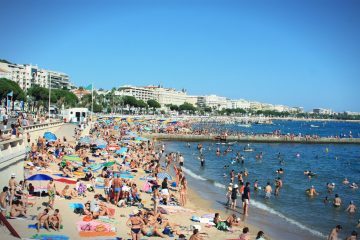 On the contrary, it’s the human spirit and creativity that pours into the design and oversees that an evergreen remains so on a floating barge in Brazil or a train station in London. 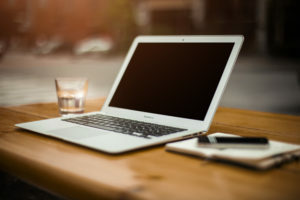 This feature originally appeared in Evonews.